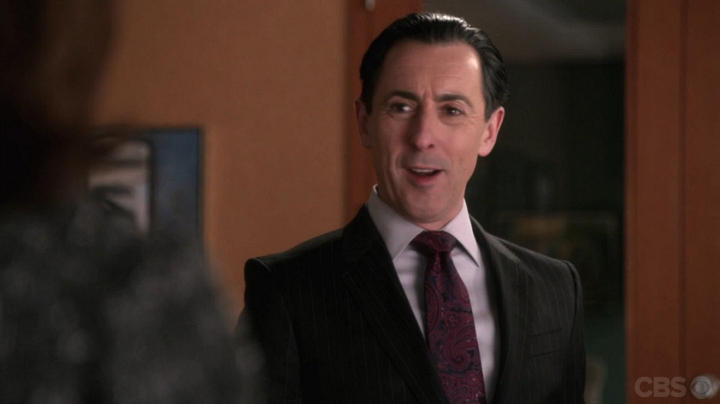 Quiz: How Well Do You Know Season 6 Of The Good Wife? With Alicia's hacked emails having been handed over to the media, it's only a matter of time until they come out. Eli wants to spin them, for Alicia's sake and for Peter's, to look like she and Will had an inappropriate flirtation that never went beyond just talking. Of course, we all know that couldn't be further from the truth, but we're with Eli on this one.